AMPartner, LLC is driven to deliver personalized and exceptional services by bringing together a team of experts as well as enthusiasm to accelerate their success and surpass their goals. Our core values are woven throughout all that we do, providing our clients with a positive and professional experience. 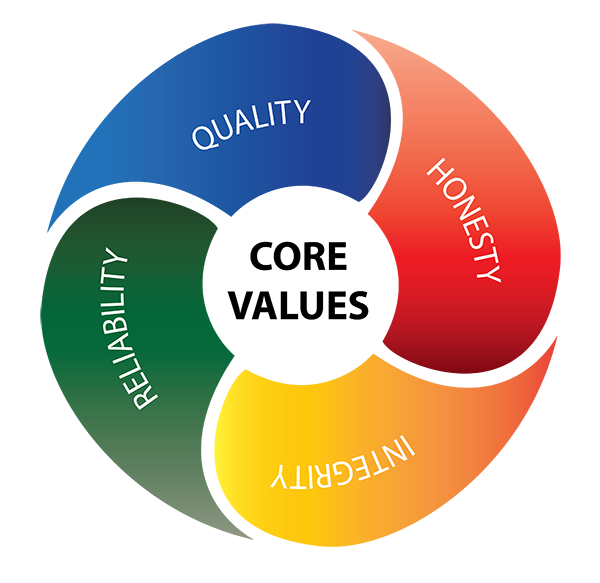 Honesty is the cornerstone of any solid partnership; we are upfront and honest with every client. We value the partnership we have with each of our clients and are committed to understanding their needs and promptly follow through with solutions and services. We recognize by providing professional development and educational programs for our team we empower them to provide unmatched quality service.